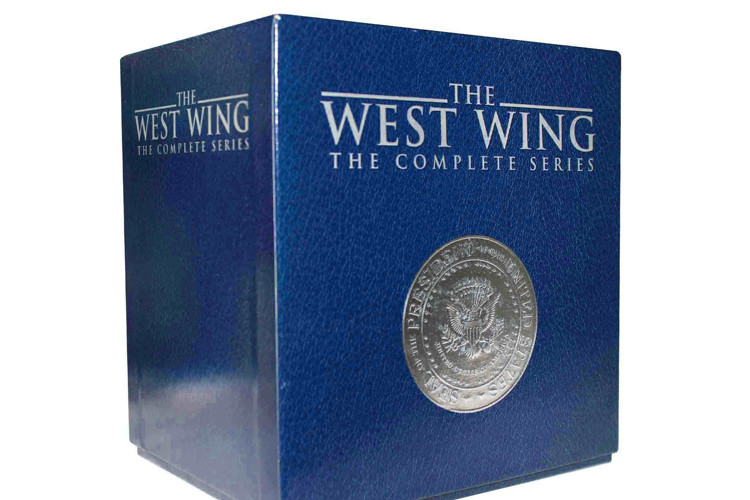 West Wing,The : The Complete Series Set DVD : The West Wing ventured where no other TV series had gone before: an extraordinarily intimate look at an American President and the inner workings of the White House. 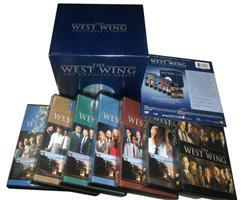 Here, are all episodes of the series that won 26 Emmys, including 4 for Outstanding Drama Series. 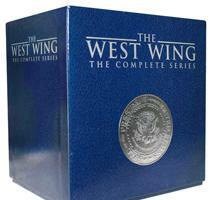 Hail to chief - and to the creators and stars of this ground-breaking series.